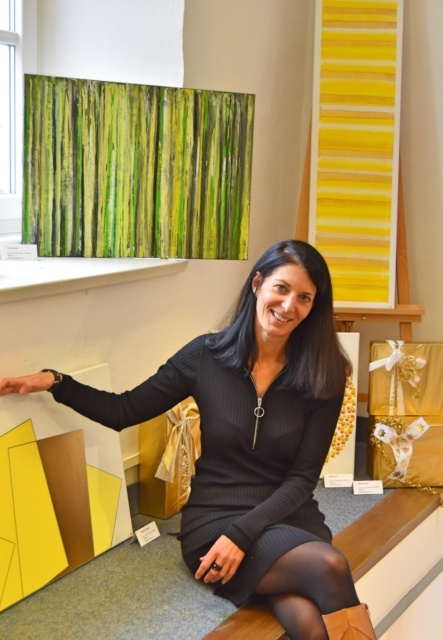 contemporary artist born and based in germany with a passion for bright pure colors and geometric shapes. 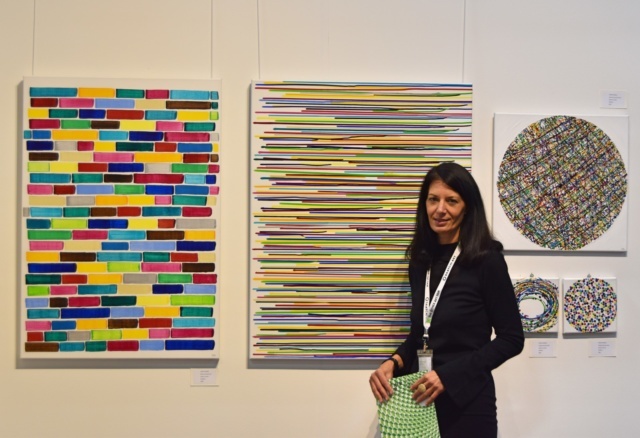 astrid’s works are a part of many private collections in new york, washington, new jersey, texas, miami, los angeles, hollywood, the uk, france, spain, austria and germany. works on commission are welcome! 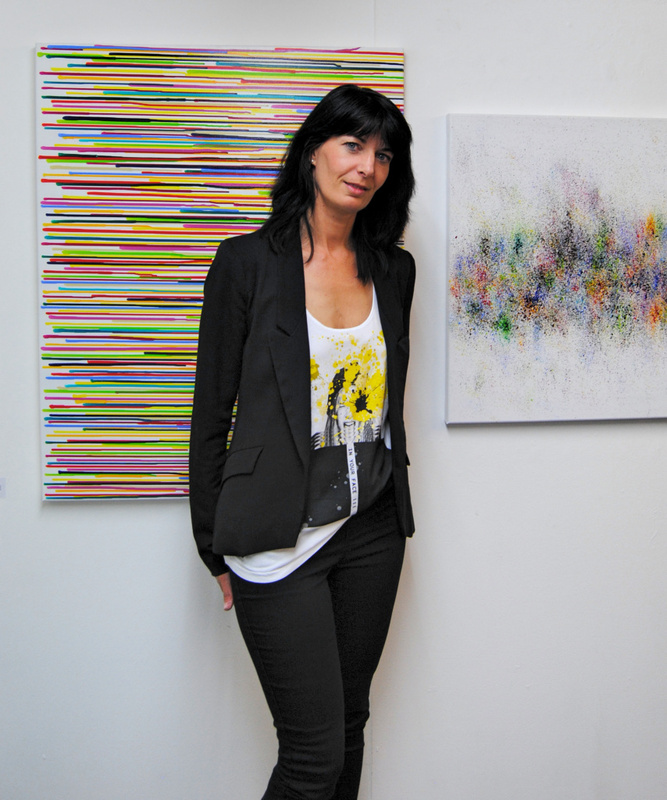 astrid stoeppel: i’m inspired by the color itself and adore the purity. every color gets my attention. for each painting of my very different series i need lot of working hours and usually a very steady hand. i paint them all color by color and fill the canvas step by step with dynamic, vitality and structure.